A number of friends have inquired about my family’s trip to New York City. 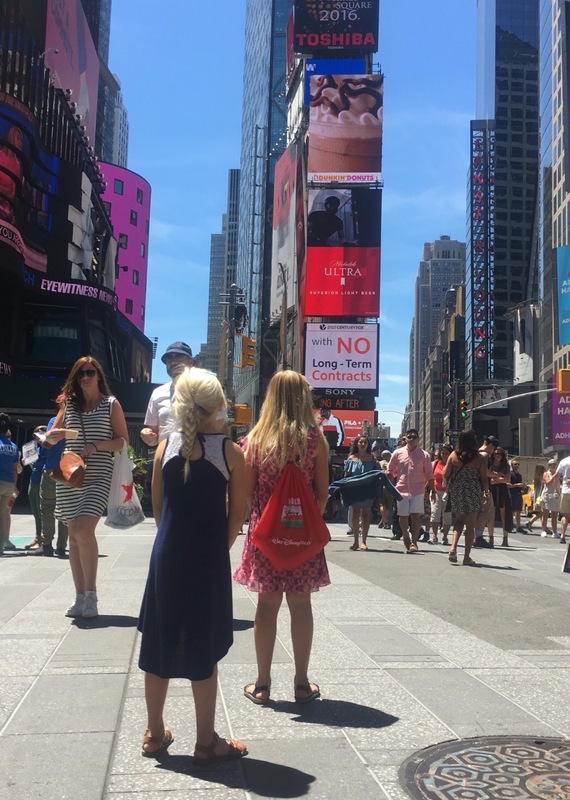 We went from dancing in car seats to dancing on airplanes, dancing on subway trains, dancing in taxis and ultimately… stepping here there and everywhere NYC style. 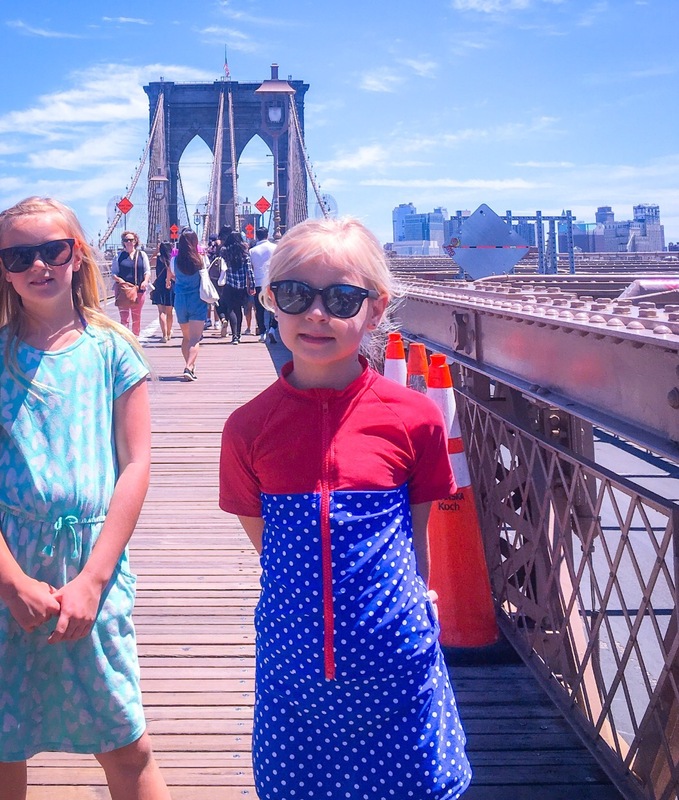 My sister and brother-in-law lived in Manhattan for a number of years allowing us to visit a number of cool places… All with an NYC-transplant as our tour guide. While there, I decided to take note and write down a list of go-to places. Here’s a mom’s perspective. Yep! All kid friendly. Happy travels! Governors Island is a very cool place and it’s free. The day that we walked across the Brooklyn Bridge we ended up walking 11 miles! There’s an area on top only for foot traffic which gives an amazing perspective. 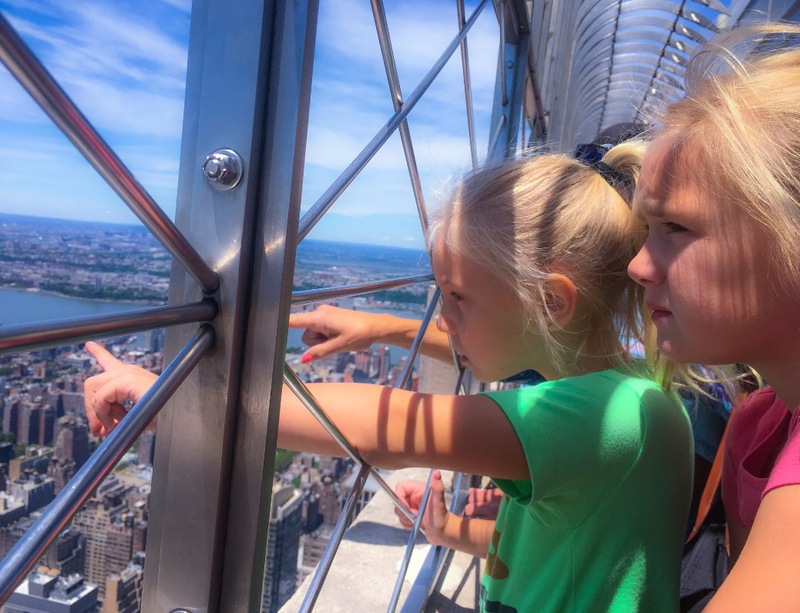 The Empire State Building has two options for ticket prices. I recommend purchasing the ticket for the MAIN DECK which is on the 86th floor. It is the one that has open air rather than windows. Feeling the breeze through your hair 86 stories high is spectacular.. No need to pay more to go any higher… if you go higher you’re looking out through windows and do not get the same effect. 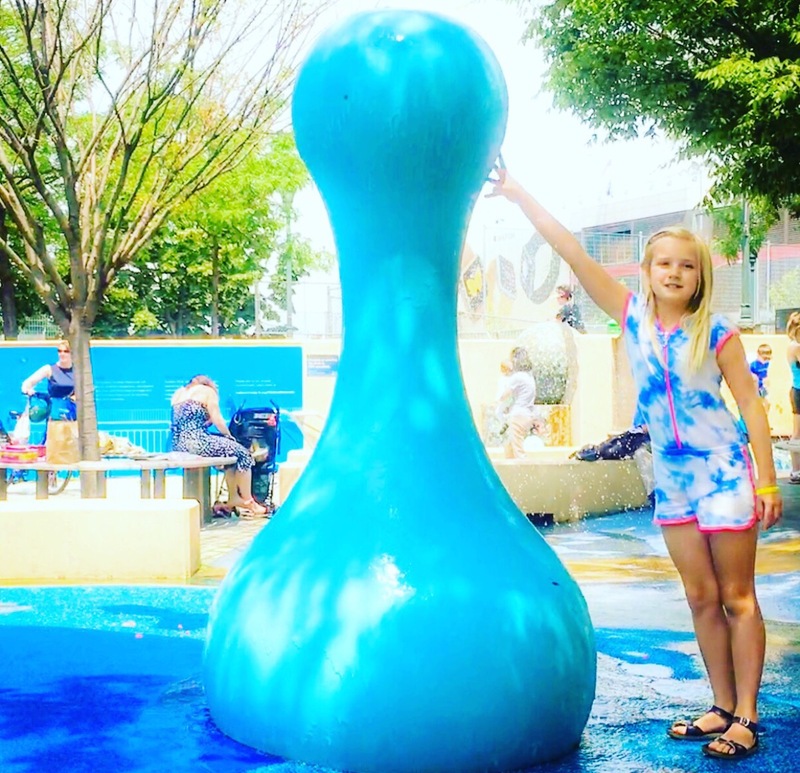 If the kids are going, many of the PARKS have water features which are pretty cool. Make sure you always have a bathing suit packed. 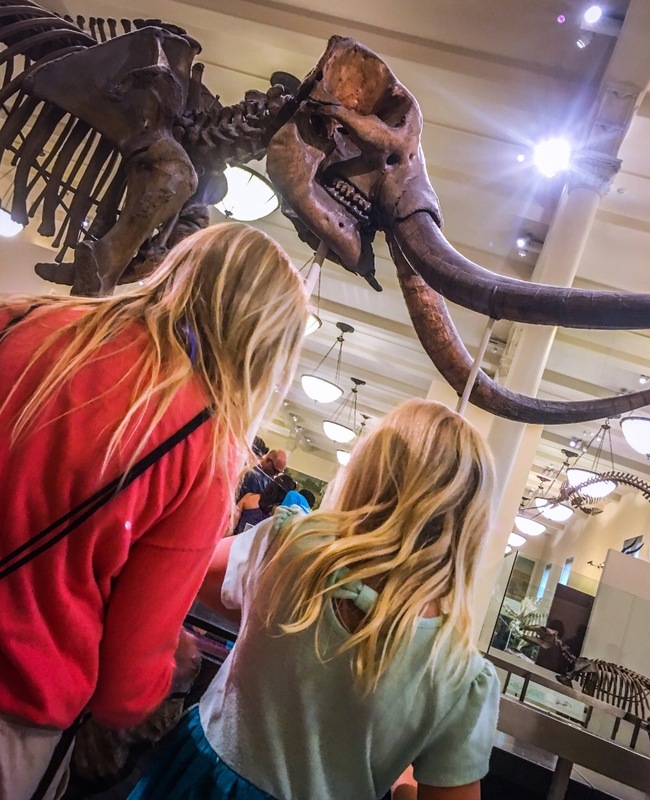 We had a lot of fun at the Museum of Natural History. (That’s where they have all of the dinosaur bones.) They have a price posted her ticket but are willing to take a lesser amount as a “donation” which is a nice perk. Chinatown is filled with decadent foods and fun little places to shop. It’s really fascinating to see the difference between all of the boroughs and areas throughout this amazing city. You can find a number of fun places to eat in Time Square. It’s worth it to go in the early evening so you can see all of the flashing lights. The last time we went it was super crowded, but the kids were intrigued. New York City is known for its number of delicious foods. I highly recommend visiting Doughnut Planet. 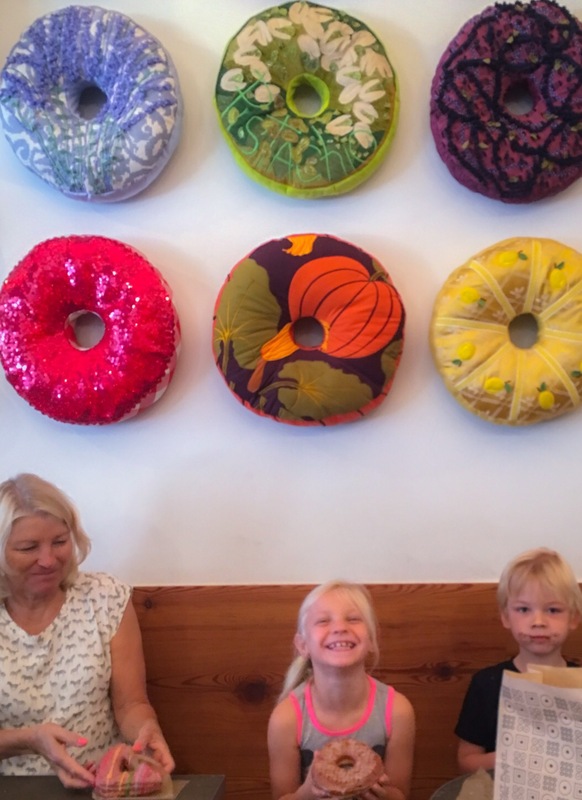 They have the best donut I have ever eaten. Try a few. Governors Island was once a full-service military base for the US Army and Coast Guard. You take a ferry from the mainland across to the island, it’s free. Once there you can explore a number of military ruins… a citadel, view artifacts- like cannons, lounge in hammocks on a gorgeous greenbelt and see a clear view of the city. There are often little snack shops set up in the picnic area. 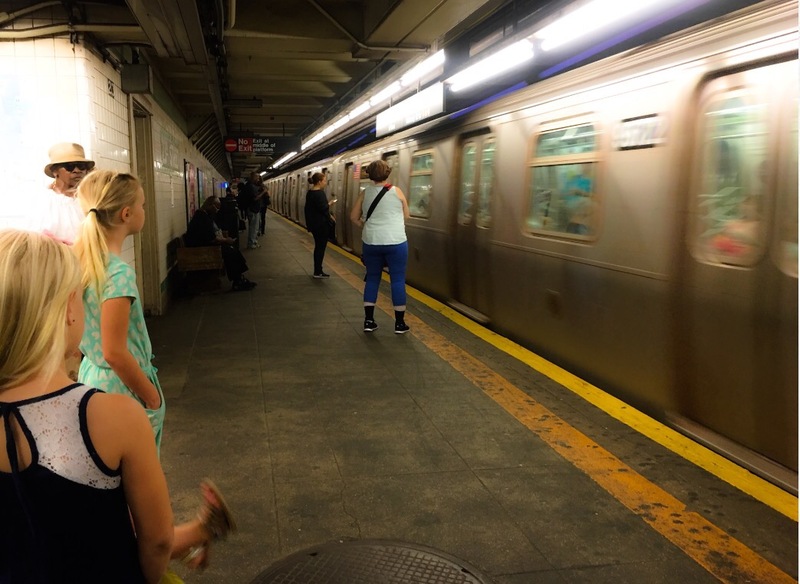 The Subway is fun! I can take you to wherever you need to go. Make sure to get a map. Some stations have cool break dancers to watch. The World Trade Center Memorial is a somber place. Beautiful yet heartbreakingly sad. 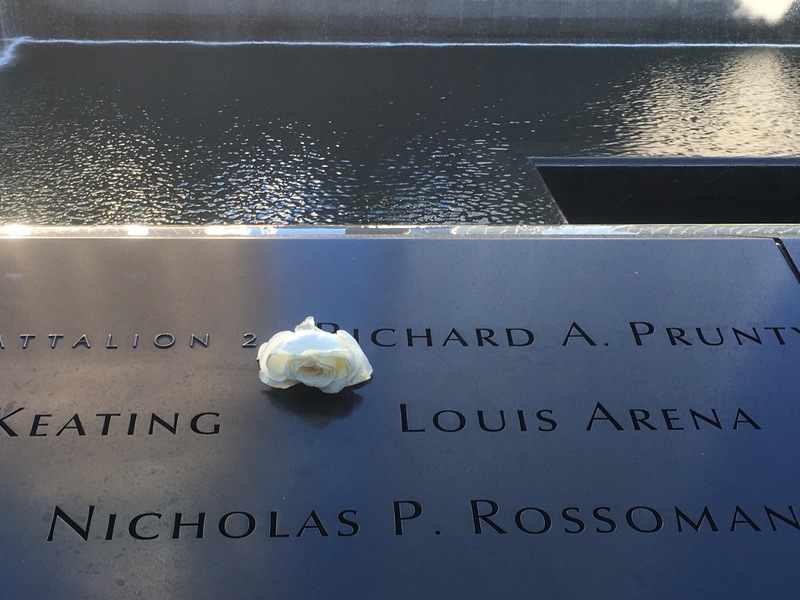 Seeing so many names on the memorial is an eye-opening experience. 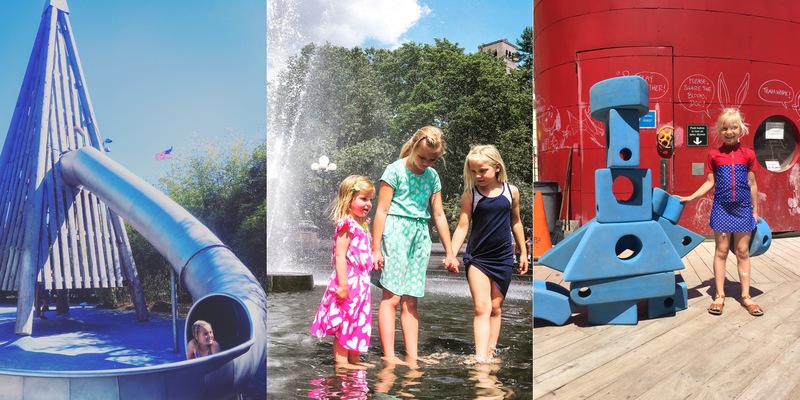 This entry was posted in "Fieldtrip", Activities, family, LIFE, Mommy on the Go, Summer, Thrills, Tips, Travel & Leisure, trends, Uncategorized, Words of Wisdom and tagged Family, Fieldtrip, leisure, life, mommy on the go..., nyc, summer, thrills, travel. Bookmark the permalink.